EASA Lithuania | Not yet decided. 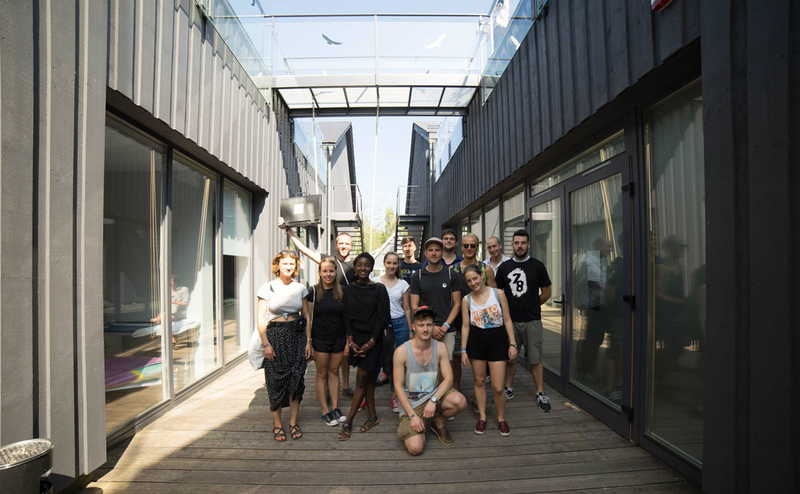 The European Architecture Students Assembly meets every summer to get their heads together and create some cool small projects while enjoying the environment. 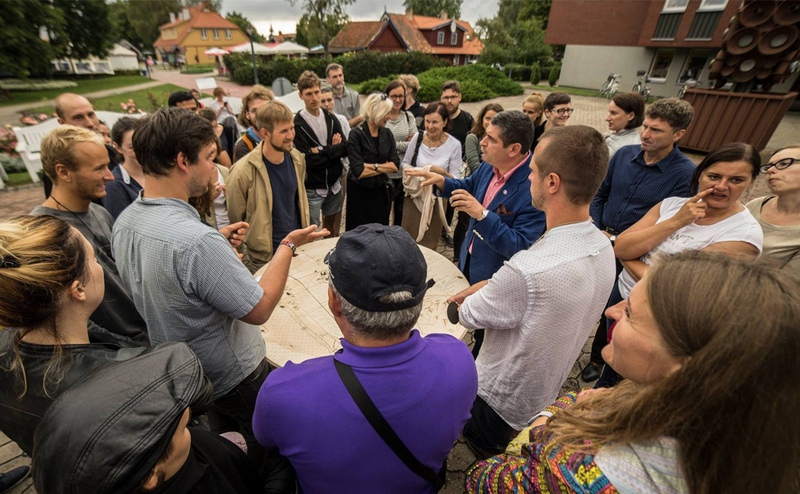 'Bring Nida the full circle' part of EASA Lithuania, was a project in which we worked on integrating circularity within the realm of architecture. 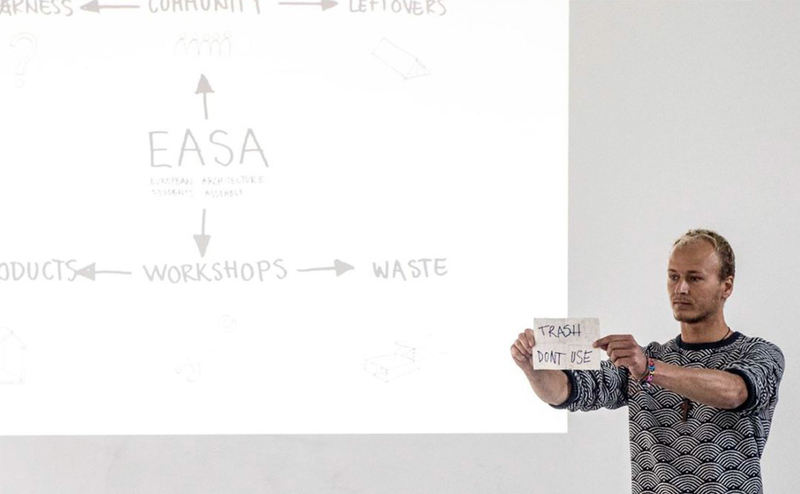 We focused on introducing circularity within 1:) the organization of the workshop itself; EASA, 2:) The local town of Nida and 3:) The region; Neringa. 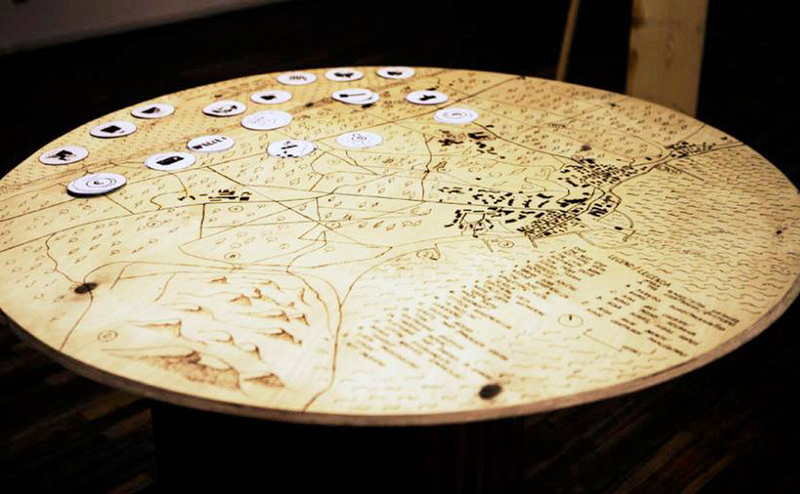 The result was a brochure in which we documented our findings, and we introduced a board game to the local government to simplify future discussions on urban development.